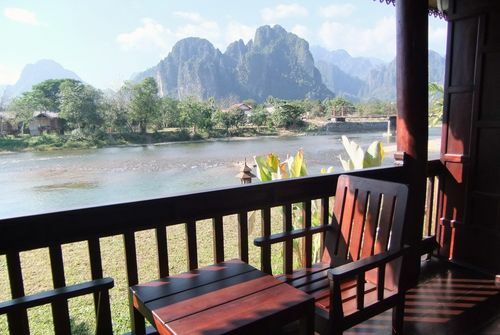 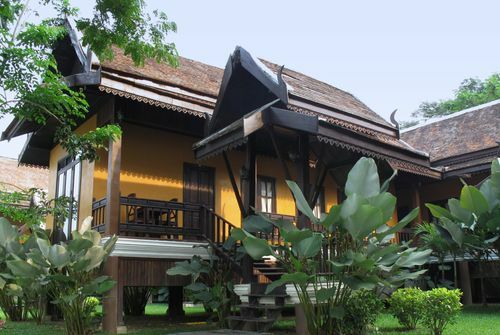 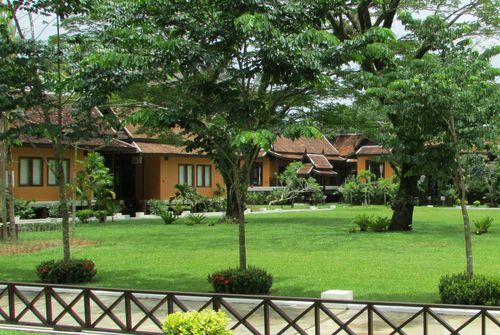 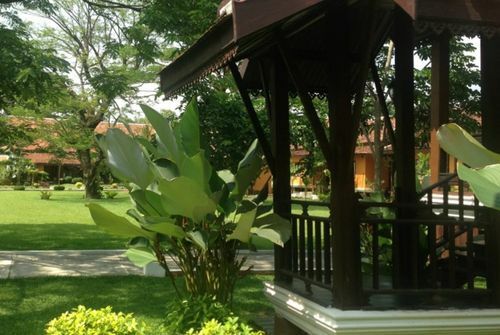 Our rooms are in Lao style bungalows and equipped with modern convenience - for a comfortable stay. 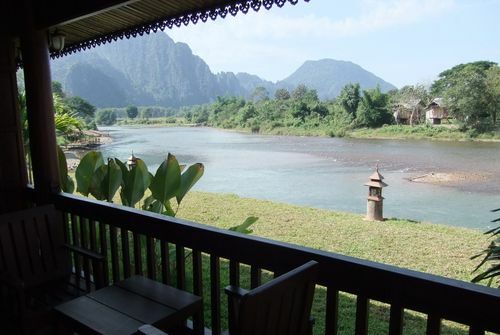 The Riverside Rooms are directly at the waterfront and offer a great view at the mountains from their veranda. 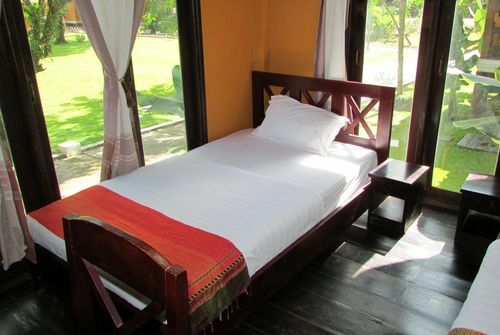 The rooms are intended for two persons and up to one child.